Live Sensical: Eric Garner - Al Sharpton - Lived Sensical? 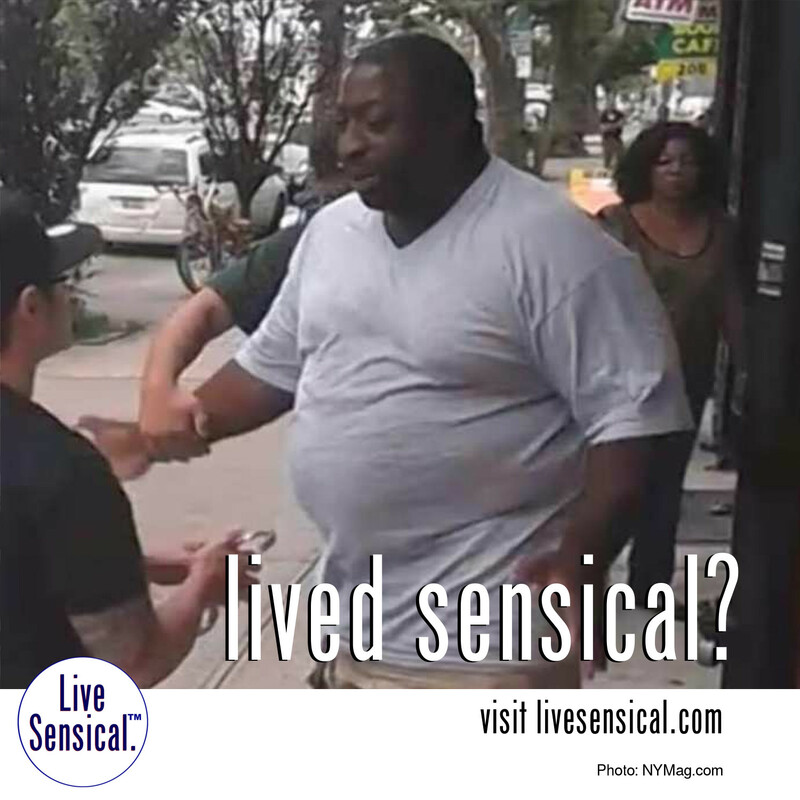 Eric Garner - Al Sharpton - Lived Sensical? Eric Garner Family becomes millionaires. Learn to livesensical.com Al Sharpton:"We didn't do it just for the money." No planned revision in cigarette taxes by city. Sharpton plans even more rallies. Maybe they won't riot this time. Kid Rock Responds To Demand From Al Sharpton's Group That He Stop Using Confederate Flag: "Kiss My A**"